The 17th century Whately Hall is a treasure trove of traditional atmosphere and charm. Among its delights you will find original wooden beams and stone fireplaces, hidden staircases, priest holes and, according to local legend, the ghost of Father Bernard. 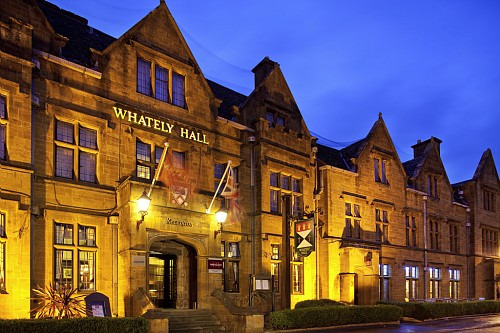 On a more contemporary level, Whately Hall is also an excellent centre for meetings and conferences. 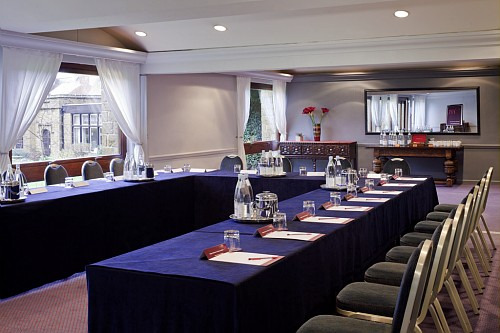 Our meeting rooms provide the flexibility for events ranging from small interview rooms and board meetings to receptions and banquets. All rooms have natural daylight. 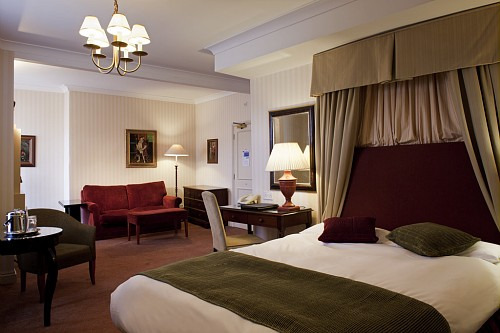 Bedrooms include WiFi (charged) so guests can stay connected throughout their stay - plus additional facilities including iron and ironing board, telephone, and tea and coffee making facilities. Ideal as a base for exploring the Cotswolds region, Stratford Upon Avon, Oxford, Woodstcock & Warwick. 10 minutes from Banbury railway and coach stations, 30 miles (50 km)from Birmingham Airport and easily accessible via Junction 11 of the M40. 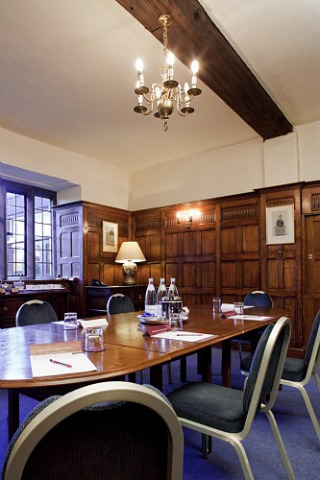 Features 5 meeting rooms accomodating up to 120 delegates, Swifts & Berkeley Restaurants and Hornton Bar. 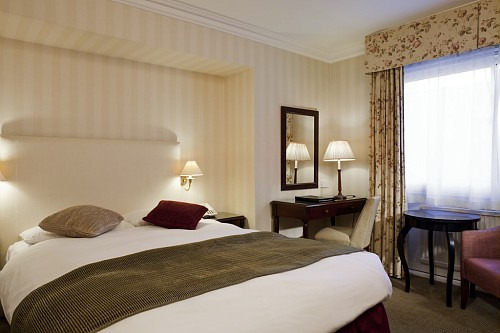 24hrs room service and free car parking. 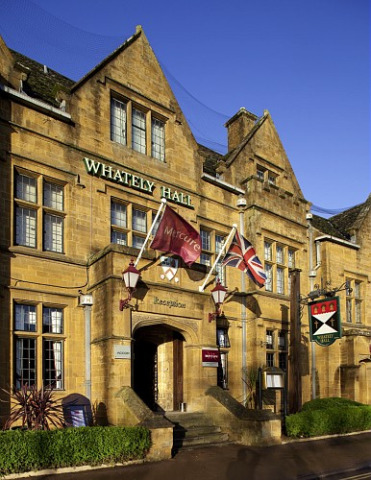 Contact Mercure Whately Hall Hotel Banbury directly or use our simple contact form.